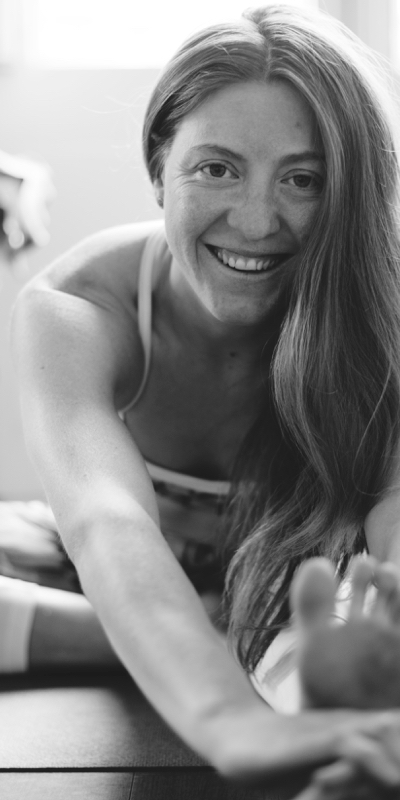 Hi I’m Kate, massage therapist, yoga instructor and promoter of self love. Welcome and thank you for sharing your wellness journey with me! You might ask yourself how I am able to offer you support on your healing journey, what qualifies me to be able to give advice on such a complex and sensitive subject such as healing? Well let me tell you the TRUTH: I am also on my own healing journey. I practice these modalities every day and have been living various forms of these steps for the past 6 years. On my journey I have among other things greatly improved my POSTURE, practically eliminated BACK PAIN, I have healed from CHRONIC SINUSITIS and taught myself how to breath properly. I healed myself from post contraceptive amenorrhea (basically NO PERIOD) I increased my CONFIDENCE and felt more comfortable in my own skin. I healed from a very toxic relationship. I really could go on and on about all the improvements that I have made in my day to day life and health, mental and physical, and this is just a snapshot of what is possible. But I want you to know that I DO NOT have it all together, I am not a perfect shiny person with no issues and nothing to learn. And that is why I feel able to guide you on your healing journey, because I am right there WITH YOU, I am learning and growing as YOU learn and grow. I walked much of my path alone, and now I want to reach out to you, to SUPPORTyou as you navigate this journey, to shine a light on the hidden corners of your body, mind and soul, to offer you COMPASSION and understanding, and share with you the WISDOMthat I have acquired through my own journey. My mission is to guide you towards your OWN HEALING, through tried and tested methods that elevate your mood, deepen your connection to self, and liberate the tension in your body. Had a fantastic experience and would highly recommend the Happy Lotus! Kate is brilliant, I went to see her as I had neck and back pain. I left very relaxed and pain-free. Had some neck and shoulder problem, but feel so much better after an hour of oil massage. Quiet studio with lots of natural light. Definitely recommended. A wonderful professional Thai Massage that will leave you feeling amazing! Highly recommended. Kate is an incredible massage therapist, her holistic approach works healing and energising. Most importantly she is very authentic and pure - I like it so much that not only her massages, but also her yoga lessons, have this basic and natural approach. I had a wonderful relaxing massage with Kate. She was very intuitive and adapted very well to what I needed. She knew the right pressure to use and had a great balance between relaxing techniques and when to use more pressure to work out the knots! I would definitely recommend it and will come back again the next time I’m in the city. Thank you Kate! Kate is a gifted massage therapist. I have chronic back and neck pain and was dreading my 8-hour flight home from Barcelona. I booked an appointment before I left for the airport, and I'm so glad I did. I've had a lot of experience with therapeutic massage over the years, and I have to say Kate's skill and intuition are top-notch. After an hour's massage at her lovely sunlit studio I felt transformed. Thanks to her, my trip home was unusually relaxed and pain-free.